6 Days a week. Click! 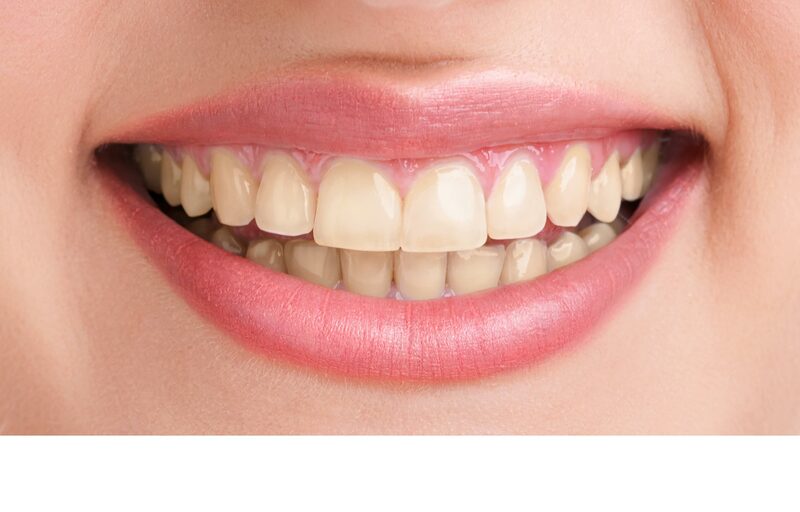 As you age your teeth naturally become darker. Cigarettes, diet, tea and coffee create stains that penetrate the tooth surface making your smile appear older. CMDental uses the Opalescence take-home whitening system, as we believe it is the safest way of whitening your teeth. Opalescence is a very popular system which is incredibly effective at whitening teeth. Thin clear custom-moulded trays are made by your chosen dentist at CMDental from impressions taken of your teeth. 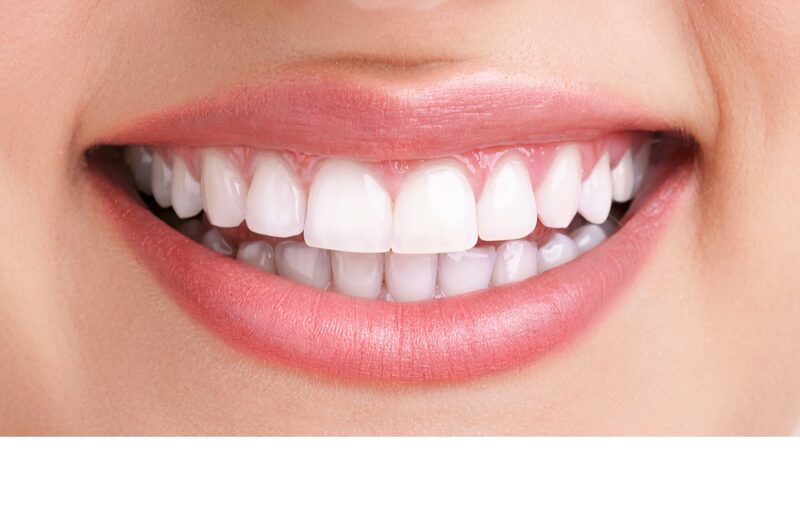 A gel is applied to the inside of the tray that actively whitens your teeth several shades over a period of 10-14 days. All whitening treatments fade over time as new stains form on the tooth surface. Good home maintenance is important to maintain the white appearance of the teeth. Ask your dentist any questions at your appointment and we can discuss a long-term dental plan. The Henderson-based dentist providing a comprehensive range of dentistry services for West Auckland families.